We love making great-looking Ruby on Rails and iPhone apps. 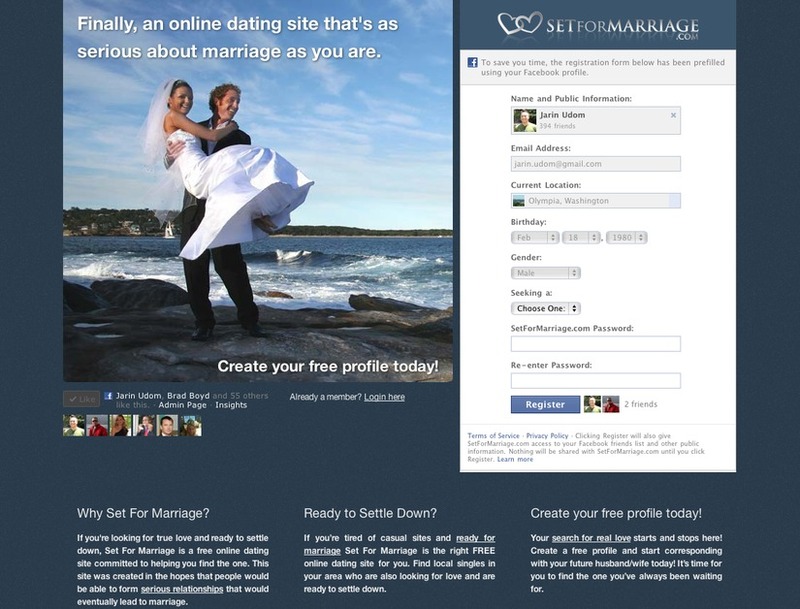 This is a screenshot of our design for setformarriage.com. We also did the Ruby on Rails backend.